Borderlands 3 release date has been finally revealed. 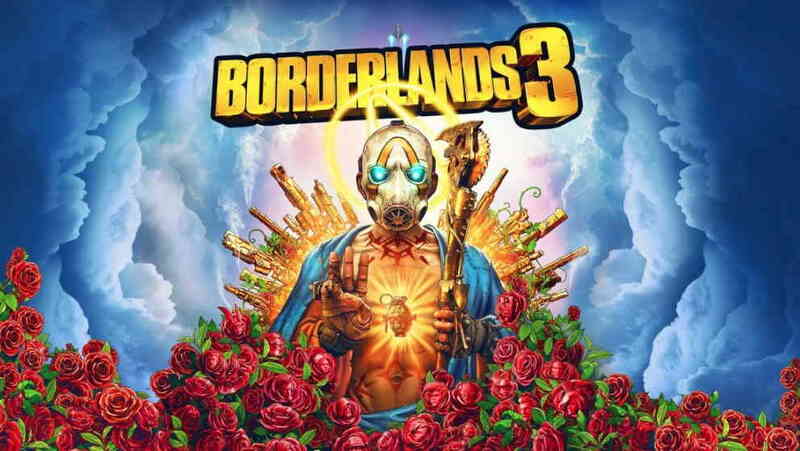 2K Games and Gearbox Software have now confirmed that the Borderlands 3 will be available on September 13, 2019, on PC, PS4 and Xbox One. There wasn’t any released date announced when Gearbox Software released the first official reveal trailer of the Borderlands 3 last week. Borderlands 3 is now available for preorder sale on the 2K Games and Borderlands official website. All players pre-ordering the Borderlands 3 will get a gold weapon skins for free, that includes, a gold weapon trinket and gold weapon skins that can be applied to all guns in the game. As for Borderlands 3 editions are a concern, the game comes in four different editions, standard edition, deluxe edition, super deluxe edition, and Diamond Loot Chest collector’s edition. Below you can find the bonus content included with every edition. Contains a gold weapon trinket and gold weapon skins that are applicable to all guns in the game. Borderlands 3 Standard Editions costs $59.99. Borderlands 3 Deluxe Edition costs $79.99. Borderlands 3 Super Deluxe Edition costs $99.99. Borderlands 3 Diamond Loot Chest Collector’s Edition costs $249.99 and this pack will only available on GameStop. Other than these editions, Borderlands is also getting a new The Handsome Collection and the Game of the Year Edition with improved Ultra HD graphics.